OnBase has transformed thousands of organisations worldwide by empowering them to become more agile, efficient and effective. OnBase is a global leader in the Enterprise Content Management market. 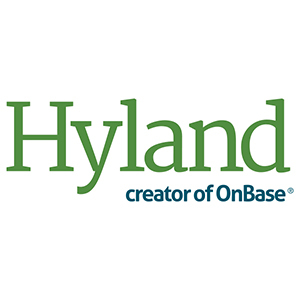 Inpute are proud to represent Hyland in Ireland. Our team of certified OnBase professionals are available to discuss your document content and case management and workflow requirements.